692-500 are Paxton Net 2 Proximity ISO cards. 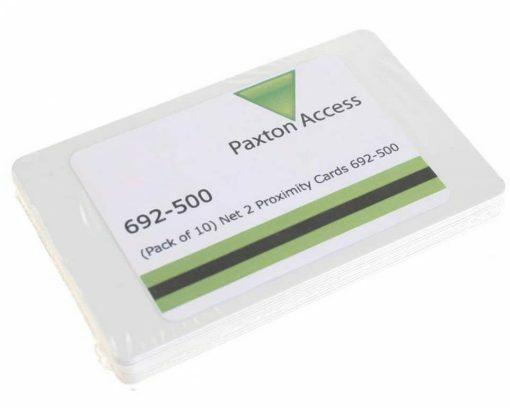 Each card is programmed with an unique 8 digit number to work with Paxton Net 2 Access Control System. 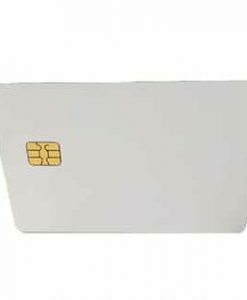 When the card is presented to the reader, the reader looks up the access permissions and either grants or denies access.The cards can be personalised using an ID card printer. Supplied in packs of 10 cards. 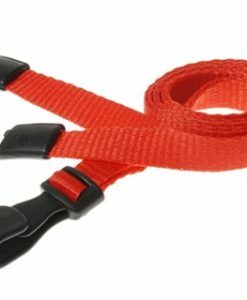 692-052 is the same product, just the Paxton part number for a pack of 500 cards. When you order 500 cards from us they will be supplied in a sealed box of 500, ideal for batch loading into a card printer. Select White PVC Memory Contact Card 256 Bytes – Packs of 100. 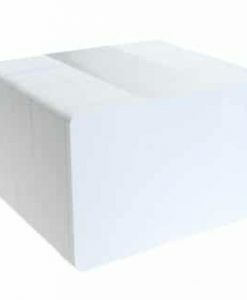 Select White PVC Mifare Classic 1K Byte – Packs of 100.